Multi-site structure is a funny thing. If you’re in a multi-site church that has a centralized staffing structure with oversight of campus-based ministries, striking the right balance can be a not-so-funny thing. If the central staff calls the shots, the campus staff feels left without a voice or a vote. If the campus staff makes the final call, the central staff can get frustrated at their perceived lack of authority. 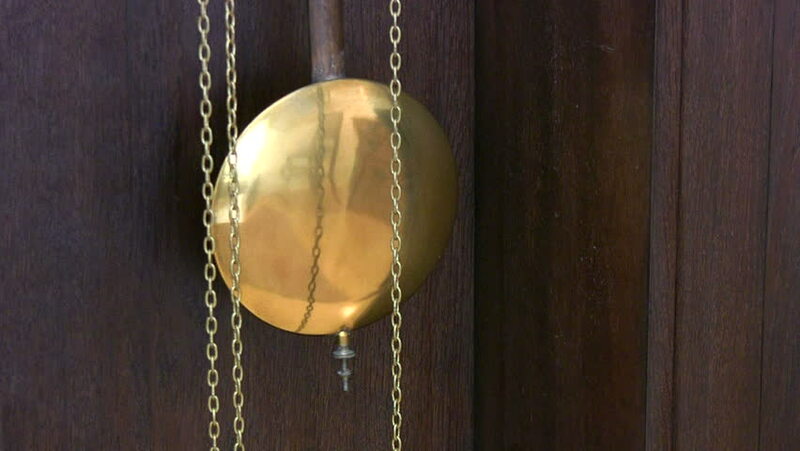 What I’ve discovered is that assessing multi-site structure is more akin to watching a pendulum swing. Do you feel like the church’s DNA is leaking? Wait for the swing and you might see central gain a bit more control. Does it seem that campuses are losing the ability to create within their context? The swing is coming, and the pendulum might favor a bit more autonomy. I’ve yet to see a multi-site church – including ours – that has found the perfect balance. The goal is not to stop the pendulum from swinging. Allowing for the swing and the ensuing adjustments can be a healthy, clarifying, energizing thing. Certainly we should avoid wild, erratic shifts. But as central and campus teams work together, those swings can become predictable, focused, directed…dare I say engineered? The swing is coming. What will you do when it doesn’t go your way?